Amazon Prime Music was already available in Canada, but it features only a small fraction of Unlimited’s music library, roughly 2 million songs versus 40 million. The other benefit of the Unlimited service is enhanced voice capabilities of Alexa, the company’s virtual assistant. Given the popularity of smart speakers, customers often look for compatible music services, and vice versa. Using the paid service, customers can ask Alexa to wake them up to a song or genre, sing lyrics to Alexa to discover a song’s name, and discover activity-based playlists. Canada is the 47th country to support the music service and if you’re like me, you’re curious which countries somehow received support before Canada. Surprisingly, there is wide support for the service across Europe and South America. While it’s not clear how Amazon chooses the next countries to bring its services to, likely licensing deals with publishers come into play. 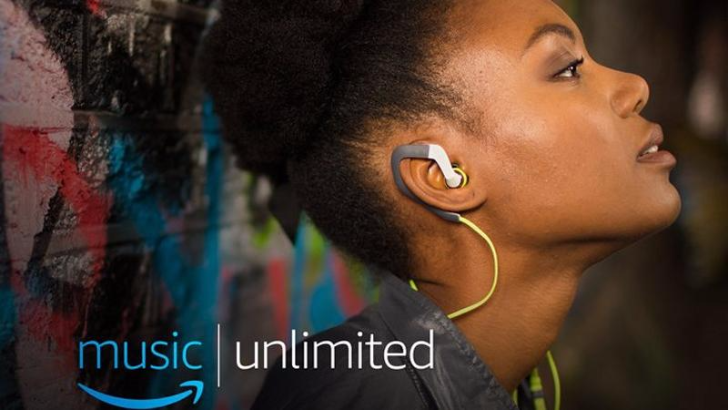 SEATTLE--(BUSINESS WIRE)--(NASDAQ: AMZN) — Amazon today announced the launch of Amazon Music Unlimited for Canada, bringing customers a catalogue of millions of songs and thousands of playlists and personalized stations, combined with the magic of voice controls powered by Alexa. Joining the previously launched Prime Music, Amazon Music Unlimited unlocks millions more songs to customers, including the newest music from artists including Ariana Grande, Drake, Arkells, Shawn Mendes, Carrie Underwood and more, as well as thousands of playlists and stations, and a variety of localized programming curated by Amazon Music experts. Now music listening is easier than ever before in Canada with today’s launch of more ways to access music through voice with Alexa on the Amazon Music app for iOS and Android, and on all Echo devices. To learn more visit amazon.ca/music/unlimited.